Just got mine today. I ordered and they shipped the same day. Only took 3 days total. Although I didn't read it close enough to see it was a set of 2 and now I have an extra pair, lol. Guess I need to go find another bull! where on this site can i go order some decals for the rear window? 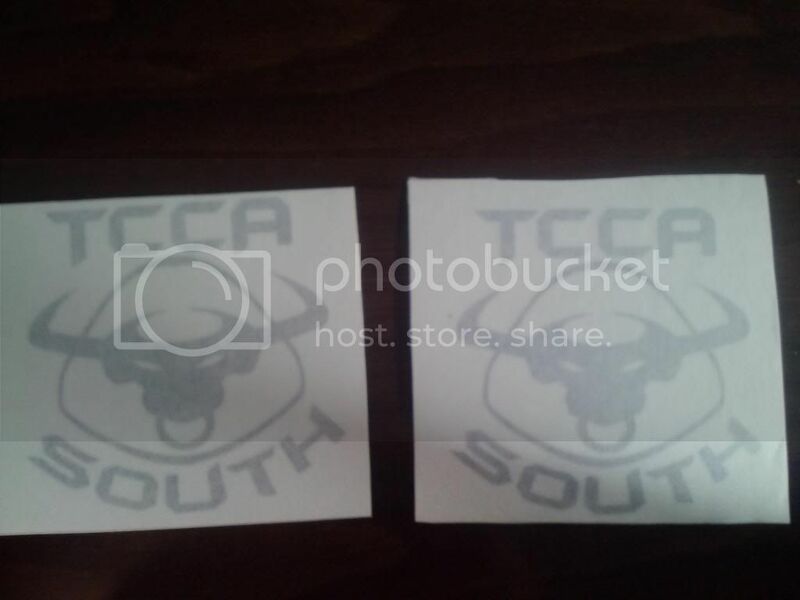 like tcca with the bull logo on it and stuff? 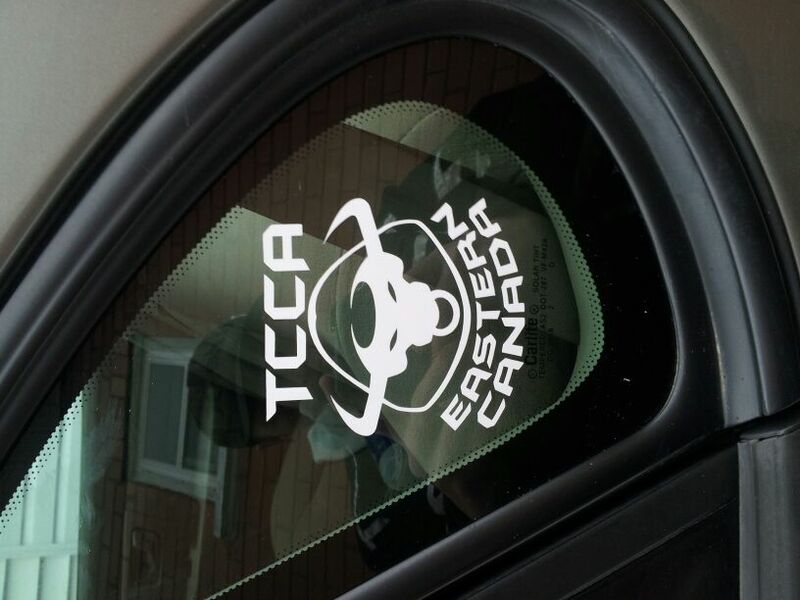 TCCA 3" x 3" Chapter Decals - 2 Vinyl Stickers - Many Colors They also have windshield banners. anything bigger? or is that it? -Working to get the little things fixed, then will have fun! Arrived Sat. Wasn't at work, so got them this morning. Just ordered mine and I cant wait to get them and put them on the car!! Yes got mine a few days after I placed the order! I'm going to buy a few more. I put one on my bull and the other on my tool box at work.